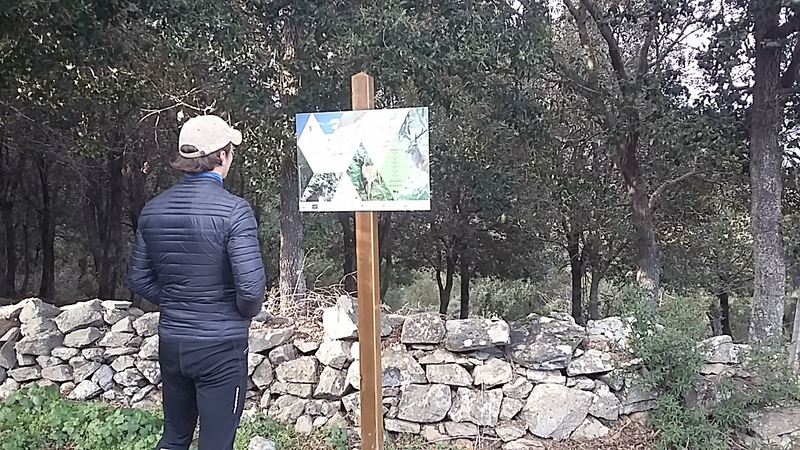 During the last months, the Corse Natural Regional Park set up many information boards on some of the most popular hiking tracks in Corsica. 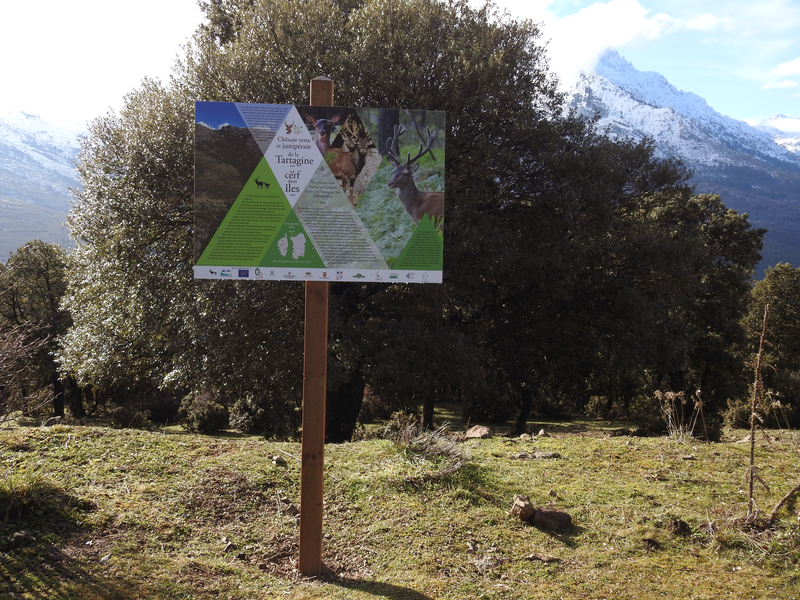 The main target is to give some pieces of information to excursionists about the Corsica Sardinia Deer, which enriches the already wonderful environment. 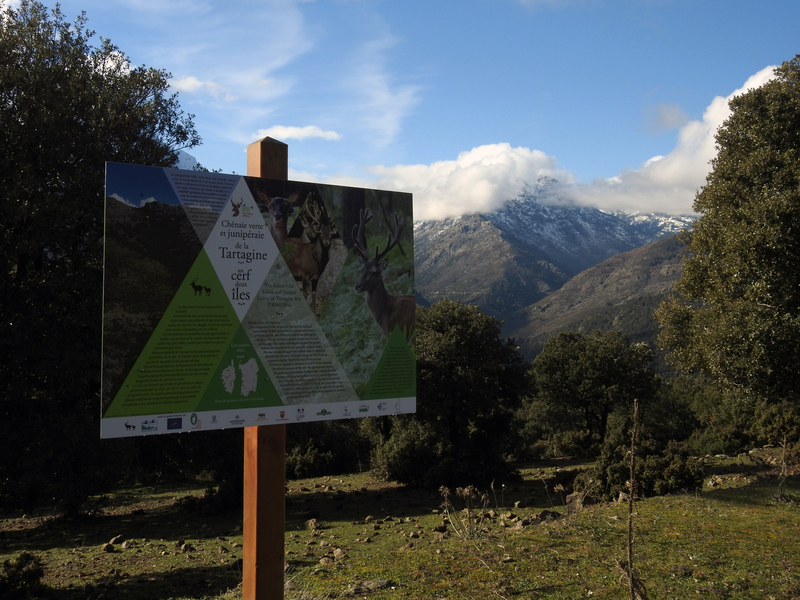 Action E6: Placement of panels, signs and boards in the project areas.